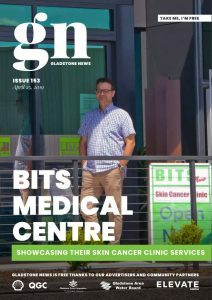 Eight weeks ago a member of the public brought Elvis, an Australian sugar-glider, into the Harbour City Veterinary Clinic. The team at the clinic had suspected that Elvis’ mother was most likely deceased and that he was on his own. Once of the nurses at the clinic, Sarah Currie, took Elvis into her care for 7 weeks, and nursed him from a tiny 15 grams to a healthy 120 grams. When the clinic first received Elvis, his eyes had not yet even opened. 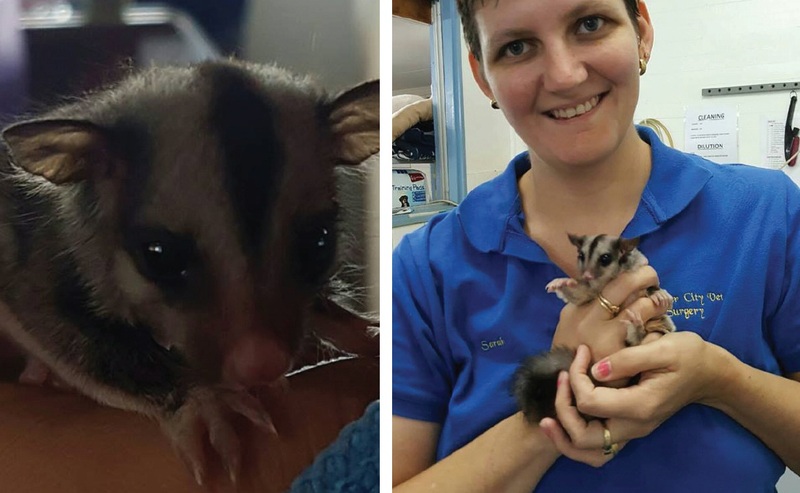 The little sugar-glider last week was moved on to a carer in Biloela that serves as a half-way house. They will carry out a soft-release in the next couple of weeks to allow him time to get used to being on his own again, and eventually he will be able to venture out independently for good. Sugar-gliders are small, omnivorous, nocturnal gliding possums that are native to mainland Australia and New Guinea. A big thank you to the team at Harbour City Veterinary Clinic for the great work in looking after this little guy!